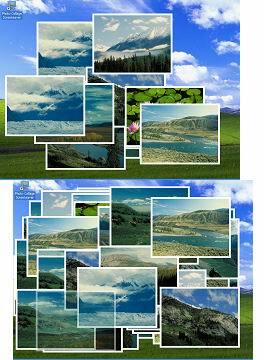 Photo Collage Screensaver is a beautiful screensaver that creates a collage from your favorite pictures on the display right before your eyes. If you have a collection of pictures, you should definitely try this screensaver! You can try the program absolutely FREE!